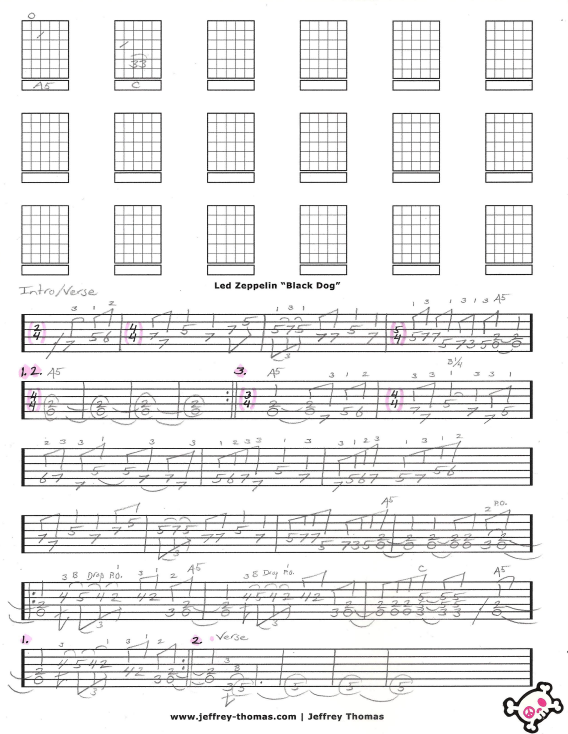 Led Zeppelin Black Dog Free Guitar Tab by Jeffrey Thomas. I have created a solid guitar tab for this classic tune arranged for one guitar following the original studio recording. Learn the odd time signatures, song structure, rhythm and solo licks. Looking for the full guitar tab for free! 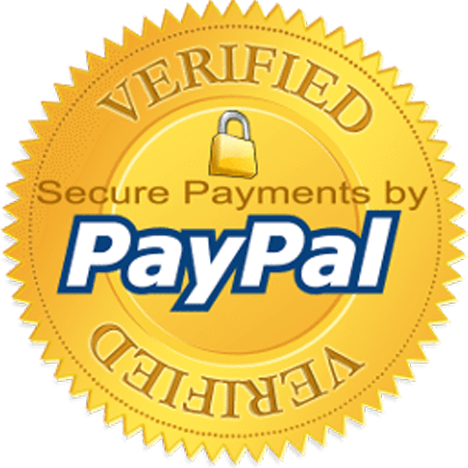 Send me your email through the form here on the page and I will have it sent to you. Led Zeppelin’s rock style appeals to many guitarists young and old. If you are interested in learning more details about the rock style of Jimmy Page let me know. Make sure to fill out the Schedule A Free Lesson form to set up your free Skype guitar lesson today! “Black Dog” was ranked #294 on Rolling Stone’s Greatest Songs Of All Time. Find more great online guitar tabs on my video, tab and blog pages.